SLP Back to School shopping on Teachers Pay Teachers! SLP Back to School shopping on TpT! The Teachers Pay Teachers big back to school sale is Aug.1 – 2. There are many wonderful speech therapy resources to choose from. The 10 Speech Spotlight bloggers are featuring some of our own blog posts and our suggestions for you to check out as you shop the sale. Don’t forget to enter code: BESTYEAR at check out! I’m Ashley Rossi and I regularly blog at Sweet Southern Speech. You can view my recent post HERE and take a look at one of my newest Dice and Dot For Speech and Language: Autumn. No prep for fall has never been easier! 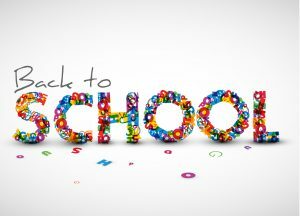 Linda has a post HERE for Back to School. Check out her suggested resource: Sentence Builders and WH Questions-School! So many students need help with WH questions! Anne Page shared her post for all SLP shoppers HERE. Check out her great SLP planner!! Get organized for the school year! Tami Fishler wrote about back to school shopping cart! Check it out HERE. Check out her newest Speech and Language Acorn Crafts! Students love crafts and this is great for fall! Susan Berkowitz shared her post for SLP shopping HERE. You need to check out this 10 Weeks To Communicating: Core Words For AAC Users! Susan is an AAC master! Lisette Edgar posted her ideas HERE. She is featuring Back To School Bingo Riddles For Inference and Vocabulary. Kids LOVE riddles…and BINGO! Colette Tovee has a post for TpT shopping HERE. Definitely check out Story Mapping and Sequencing: Folk Tales! An amazing resource to check out. 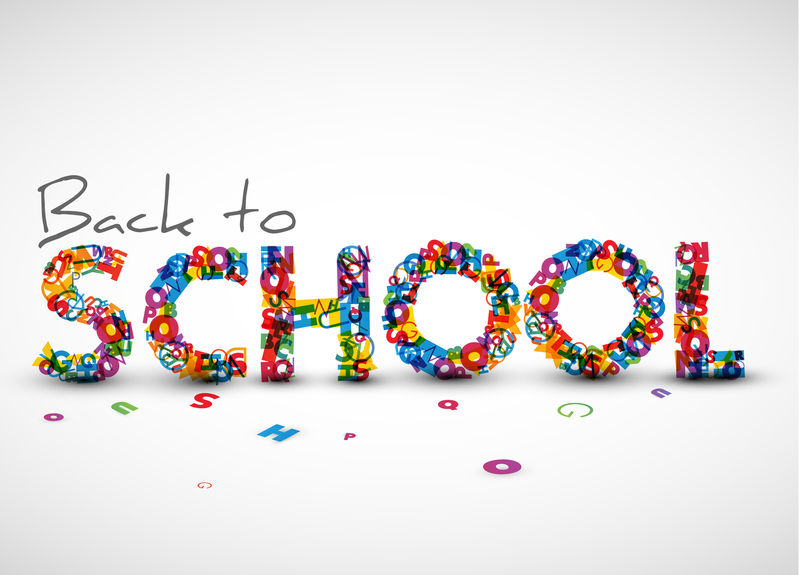 Jennifer Bradley shared some great back to school resources HERE. Her newest Articulation Strips look amazing! Students can easily handle these strips and check off their words! Ashley Bonkofsky regularly blogs at Sweet Speech and has Speech Therapy Picture Schedule featured in her TpT store! Schedules are SO important to teach and helpful visuals! Sarah Wu posted HERE her shopping guide for SLPs. Her No Prep Back To School Speech and Language Pack is available in her TpT store! Is there anything better than no prep?! I hope you have gathered some great ideas here. There is something for everyone! We wish you the BEST YEAR EVER!